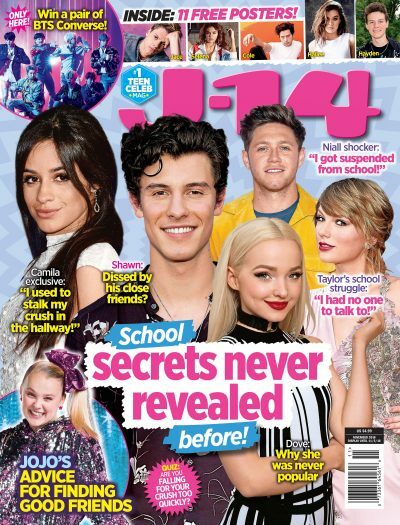 Dog with a Blog actor LJ Benet chatted with J-14 about his music career, and it sounds like fans should be on the edge of their seats waiting to hear his new tunes! LJ is part of a band called Strange Faces, and the group plans on releasing new music this summer and fall. LJ spilled that his band is similar to The Now Nows, The Neighbourhood and Twenty One Pilots. Are you excited for LJ's new music? Take to the comments to let us know! EXCLUSIVE LJ Benet Spills the Story Behind His New Song "Happy Again"